Screen savers are a left-over solution from a previous technology. In spite of their name, screen savers no longer “save” anything – all they do is waste electricity. 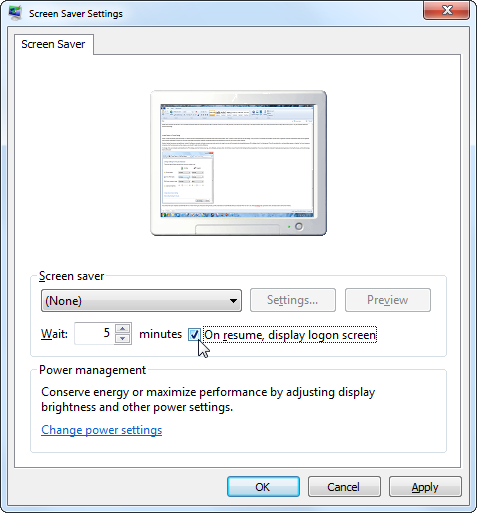 Screen savers are not necessary on modern, flat-panel LCD displays. Having your computer automatically turn off its display is the new “screen saver” – it saves energy, reduces your electricity bill, and increases your battery life. Screen savers may look pretty, but they do it when no one is looking. 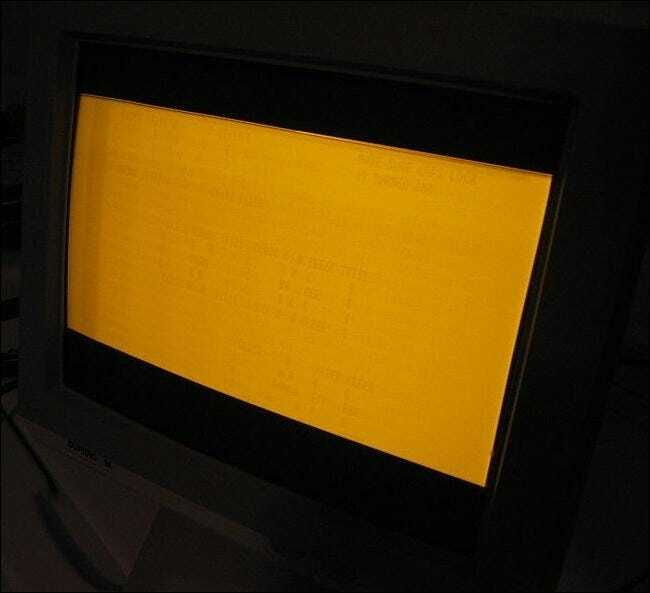 Old CRT monitors had a problem known as “burn in.” Any image displayed on the screen for a long time became “burnt into” the screen. Even if you turned off the monitor completely, you’d still see a ghost image. This is particularly bad with images that don’t change, such as interface elements. For example, the Windows taskbar may become burnt into the screen, as it just sits at the bottom of the screen and rarely changes. An old television displaying a news channel with a ticker along the bottom may end up with the ticker burnt into the screen. An ATM that displays a single image most of the time may also end up with burn-in. Essentially, the phosphors that emit light inside the CRT are unevenly worn down, leaving certain areas of the screen darker. Screen savers solved this problem by automatically activating when the computer wasn’t in-use. Screen savers display an animation that consistently changes, largely eliminating the problem of screen burn-in by ensuring that a single image isn’t on-screen all the time. 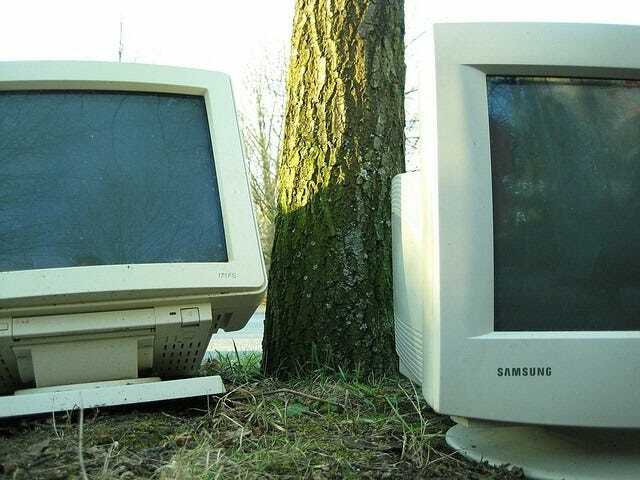 Modern computer monitors (and even televisions) aren’t CRTs – they’re LCDs. LCD monitors work differently than CRTs – there are no phosphors to burn in. An LCD monitor will never burn in in the same way as a CRT monitor. While many computers are still set to use an animated screensaver after the computer has been idle for a period of time, this isn’t really necessary. The fact that our monitors stay on and play animations when we’re away from them doesn’t really make sense anymore – it’s just something that many people have continued using out of habit. There’s a myth that screen savers save energy – an obvious result of people attempting to understand what screen savers actually “save.” However, screen savers do not save energy – they use more energy to keep the display on and play the animation on the screen. A graphics-intensive 3D screensaver that uses your graphics hardware to render complicated 3D scenes will use even more energy, putting your computer into gaming mode and burning electricity when you’re not even at your computer. Modern displays have power-saving features. 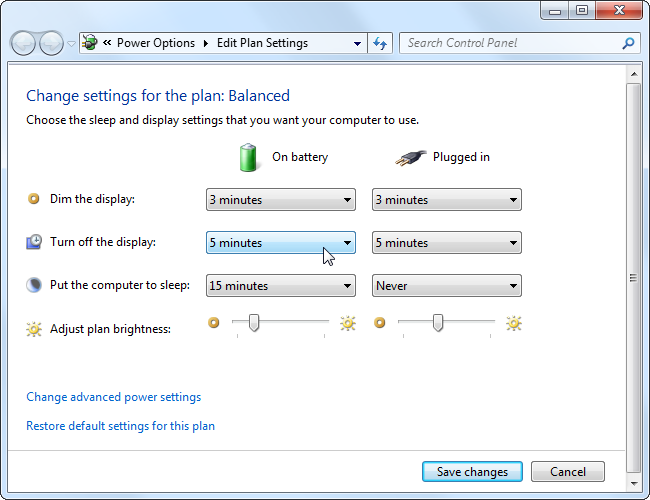 Instead of setting your computer to display a screen saver when you’re not using it, you can set the computer to automatically power off its display when it’s not being used. This will save electricity – and save battery power on a laptop. You’re not using your computer while the screensaver is active, anyway – you shouldn’t really notice a difference. To change when your computer automatically turns off its display, press the Windows key, type Turn off display, and press Enter. (On Windows 8, you’ll need to click Settings before pressing Enter.) You can re-activate the computer’s display by pressing any key or moving the mouse, just like dismissing a blank screensaver. If you still want to use a screen saver, that’s your choice – but be aware that it’s wasting electricity. You can also compromise and use a screen saver for a little while before turning your display off. For example, you could set a screen saver to turn on after five minutes and then have the monitor automatically power off after ten minutes.